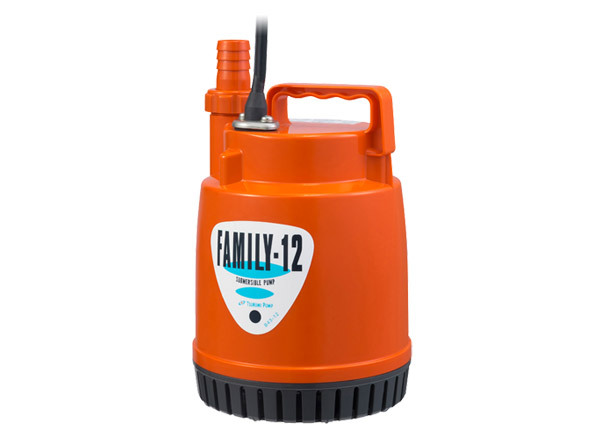 The HS-series is a submersible single-phase portable drainage pump. Wear parts are manufactured from abrasion-resistant materials. The side discharge, spiral design allows smoother passage of the en-trained solids. A shaft-mounted agitator prevents “Air Lock” which tends to occur with vortex or semi-vortex pumps. The agitator also assists to keep the solids in suspension so they can be pumped. 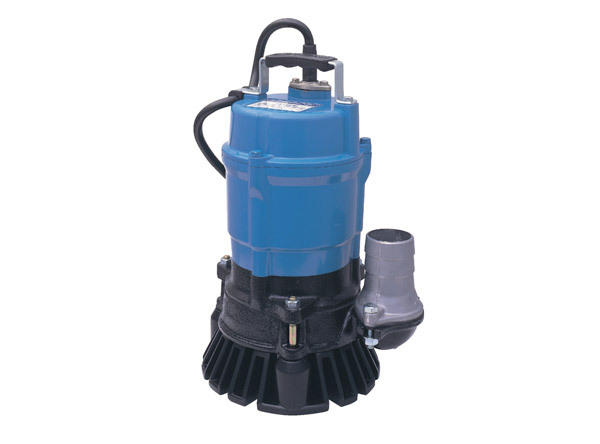 The LB-series is a submersible single-phase portable drainage pump. 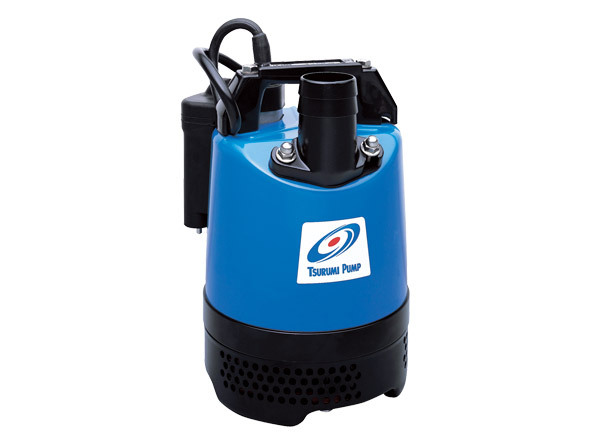 Though it is a single-phase unit, the pump has the durability equivalent to three-phase drainage pumps, since the wear parts are made of abrasion-resistant materials. The top discharge, flow-thru design provides maximum motor cooling efficiency allowing continuous operation at low water levels and extended dry-run capability. Every LB model is slim design enough to be accommodated in an 8-inch pipe.